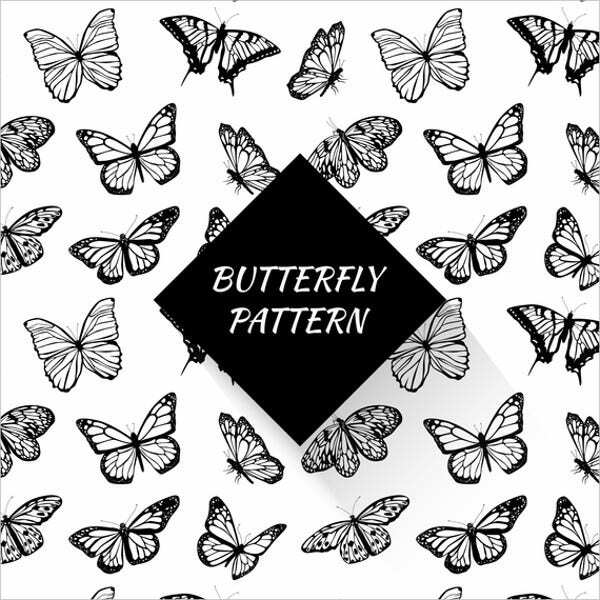 On the search for beautiful and lovely butterfly patterns? You’re destined to be here. Butterflies are one of nature’s beautiful elements. Usually, they are one of the insects that human beings are not scared of because of their innate beauty and glamour. They play a key role in the process of pollination and also in maintaining the balance in the ecosystem. 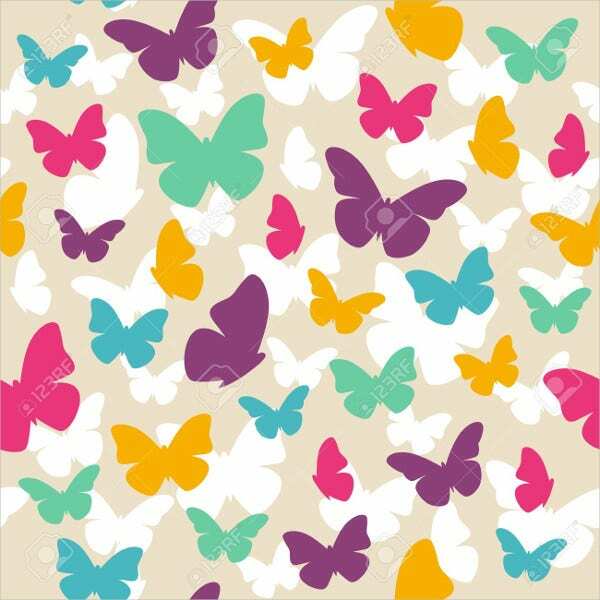 To save you from the hassles of making your own butterfly pattern, you can download our butterfly pattern templates. They are various designs in store for you. In line with this, feel free to check out and download our templates. 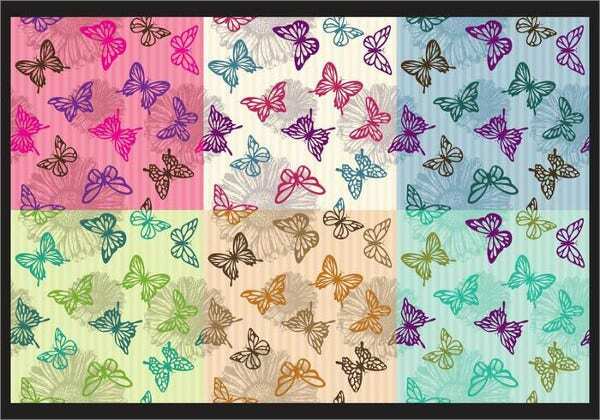 Aside from our butterfly templates, we also have Girly Patterns for you to check out and download. 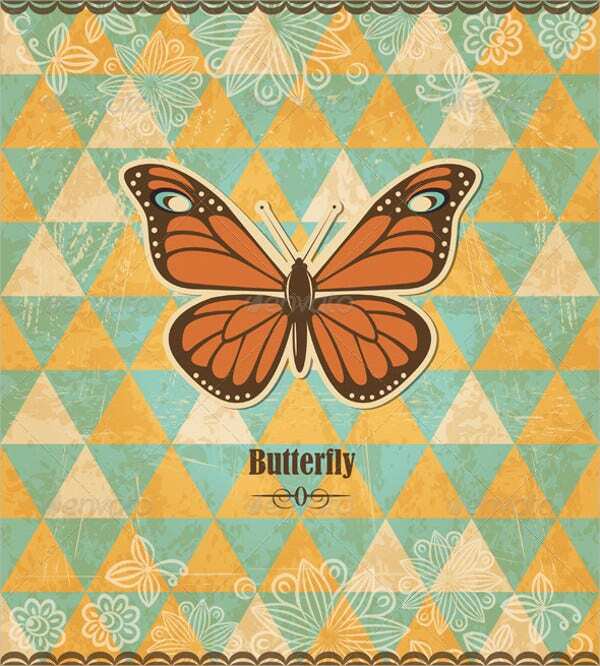 According to history, butterflies began to appear 3,500 years ago in ancient Egypt. 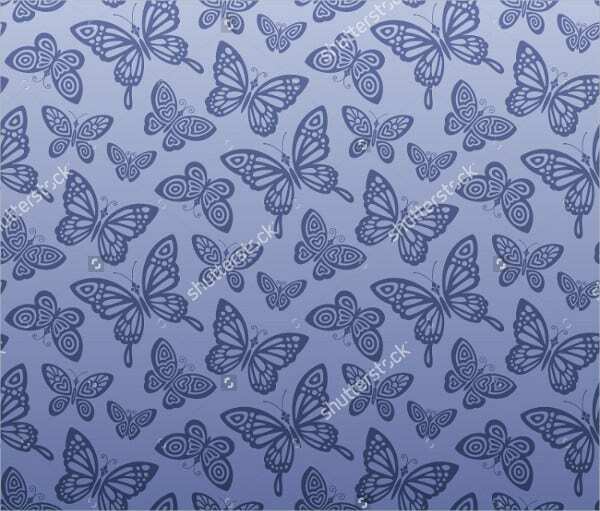 One can see ancient butterfly patterns and artworks in the ancient Mesoamerican city of Teotihuacan, specifically in the temples, buildings, and jewelries. It was Kjell Sandved, a famous Norwegian naturalist, who made a compilation of photographic butterfly alphabet, making use of butterfly wings. In the Aztec, Zapotec, and Mayan civilizations, there were also remnants of jaguar-butterfly images. 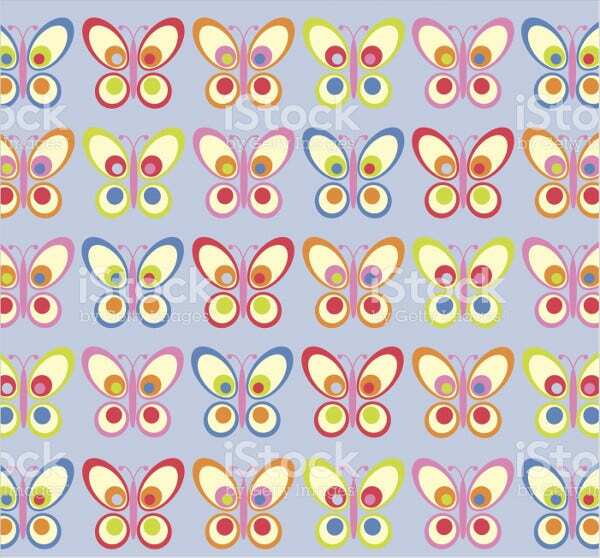 Butterflies are also currently present in most greeting cards, postcards, and brochures because designers consider them as a symbol of sunshine and positivity. 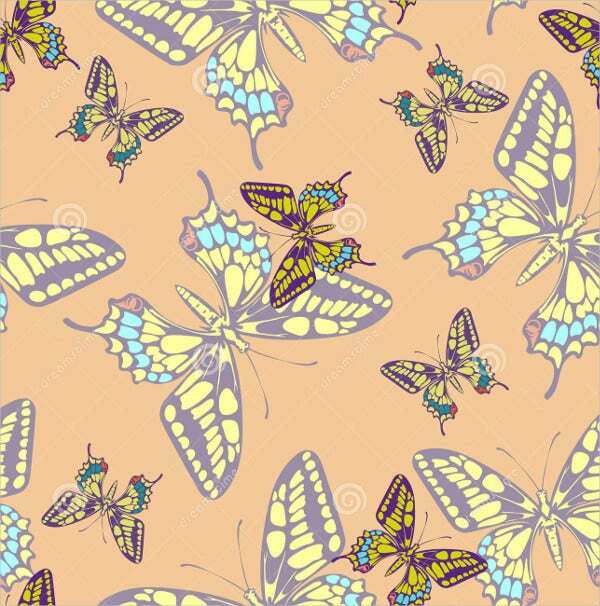 In sum, butterflies are famous in the aspects of fine art, fashion, jewelry, and arts and crafts. They are small yet powerful elements of a design. 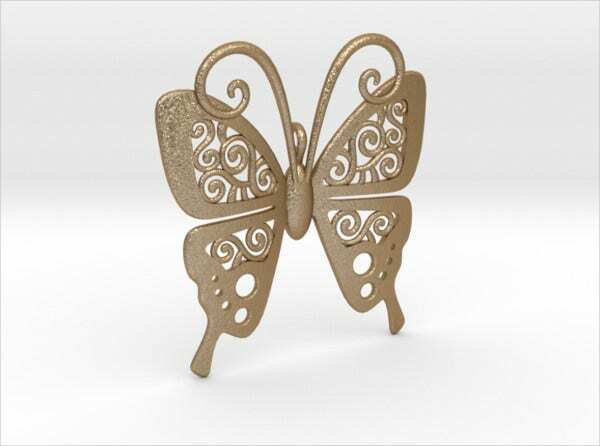 Every angle and part of a butterfly makes it more pleasing to the eyes, such as the color and their cute little wings. Feel free to download our templates in order to put your design on a pedestal. On another note, we also have Simplicity Patterns. Just click on the provided link to access them. Choose a pattern design that you can easily connect with. 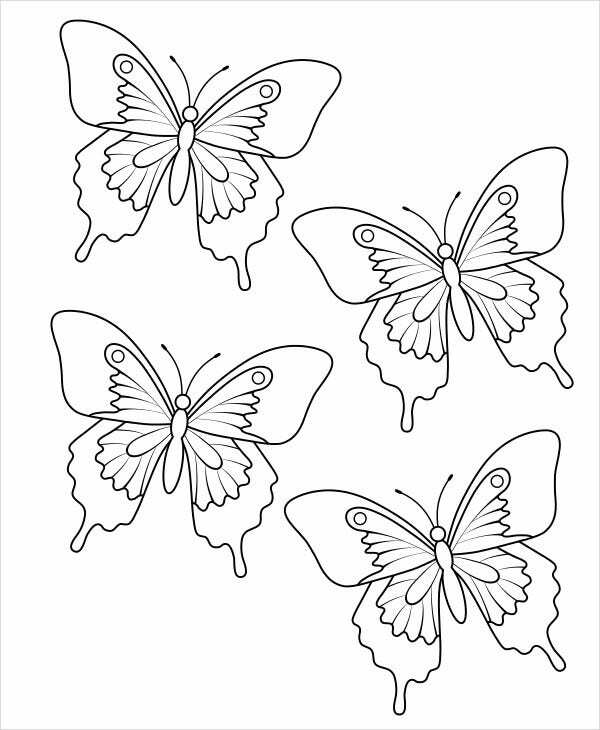 As you can see from our templates, there are several types of butterflies that you can choose from. There are also themes that you can select from the most vintage ones to the modern ones. Choose the ones that will elevate more your design. Choose the perfect color scheme. 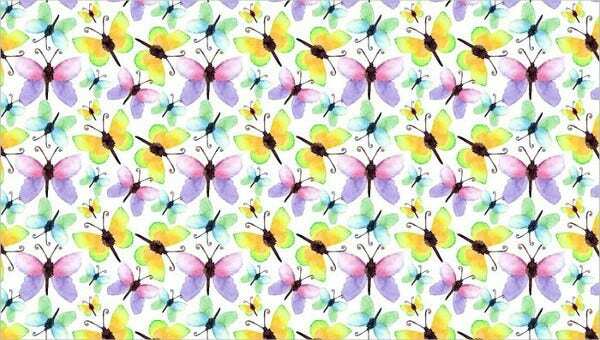 The colors must complement the innate beauty of butterflies. It must go hand in hand with the overall concept of the design. Know the rationale of the design. At the end of the day, the pattern, the color scheme, and the content will only shine if the rationale and genuine message of the design is upheld. These are just some of the factors to take into account. They are just the general rules, but no one is stopping you from making an exception. 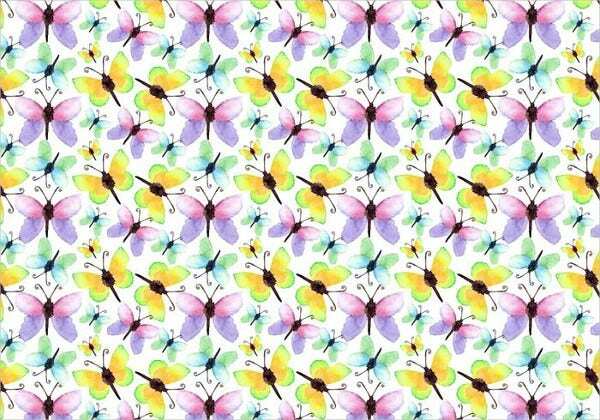 You can also check out our Free Vector Patterns, which are also of great quality and definition. Feel free to check our website out and enjoy!